Reading, perhaps, arrives in the category of one of the most important leadership qualities, this is why prominent leaders are in love with reading. 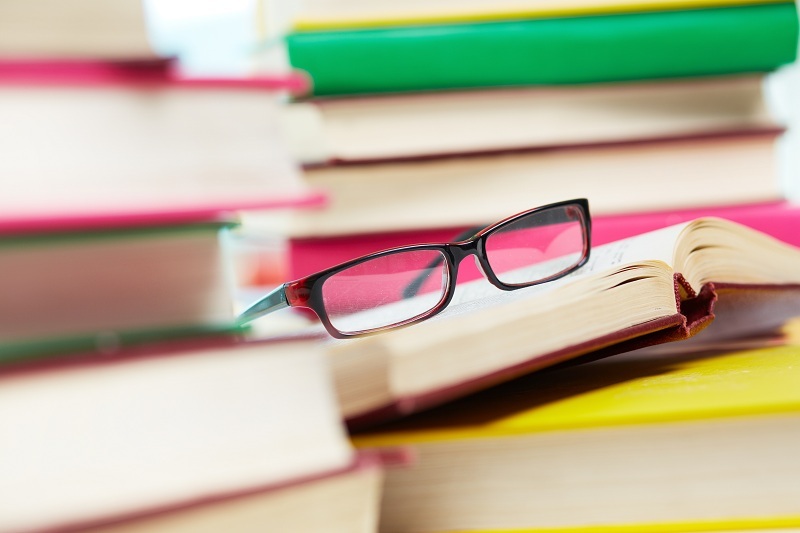 Business leaders believe that profound, broad reading cultivates effective leadership elements such as knowledge, talents, and habits to enhance the organizations. Reading habits play a great role in leadership developments, and the benefits are wide-ranging. Evidence suggests leaders love reading because it helps them with insight and innovation, and improves intelligence. Having immense knowledge is one of the most crucial leadership qualities as leaders need to be well-aware and well-fed with knowledge on various subjects. One cannot become a good leader if he/she lacks knowledge. Knowledge is power to wisdom, which again arrives from reading. Leaders love reading as it makes them more effective in developing strong leadership styles for leading others. It boosts verbal intelligence, which in turn, makes a leader more articulate and adept communicator. Books are a brilliant source of ideas, insight, and wisdom. It offers distilled intellect at fingertips and enlightens the readers with experiences of great innovators, business personalities, and leaders in the world. This can work as a great source of motivation. Reading stimulates the mind and engages the imagination. It causes a reader to think, imagine, explore, discover, break-down, and use the ideas. Reading offers relaxation, there are many leaders who prefer reading over a hot cup of coffee in the evening after a hectic day. Leaders prefer reading biographies as they are enjoyable as well as educational. What if one could simply sit and interact with the brightest minds in the world? Most importantly, how would it be to have those genius minds mentor them? It would be interesting, isn’t it? This can be done with books as reading offers learning and growth, which is immeasurable. Reading helps in learning new skills, developing fresh perspective and mindset, and gain new understanding. As it’s always said, formal education can help make a living, but self-education can help make a fortune. Reading helps in becoming relevant, which eventually empowers the reader to succeed. In a pursuit to emerge out as a stronger leader, always remember that reading is very important as it boosts creativity and emotional intelligence. And, these two qualities are considered as two of the most crucial leadership skills.